my daughters will be receiving their first communion soon so I thought I would brush up on this it was great fulfilling and deepening. required reading for everyone amazing! 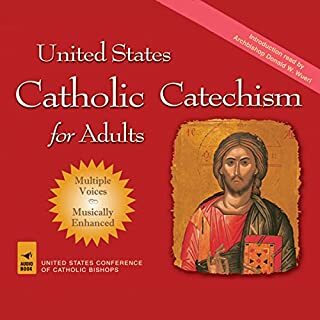 the catechism of the Catholic Church is a deep dive into are teaching and are moral principles! this is a great read for any time. But especially for ours! 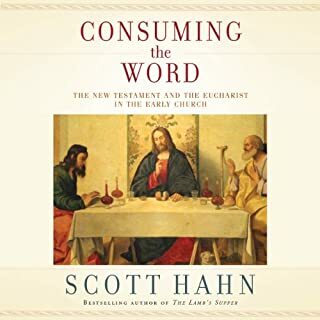 as a Sunday school teacher using the catechist of the Good Shepherd method this was a great and refreshing read. this book belongs on the bookshelf of all parents especially those that are Catholic. but all other churches of the Christian faith should also read this work in which the depth of thought to all things have been laid out.